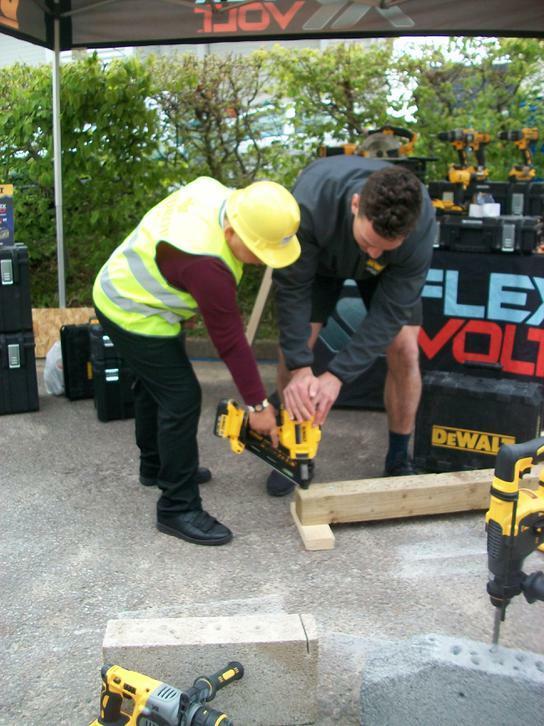 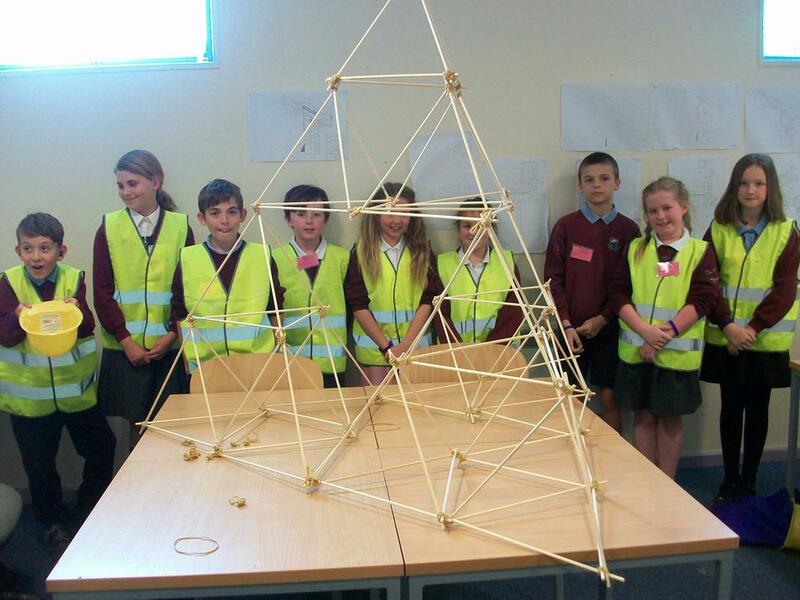 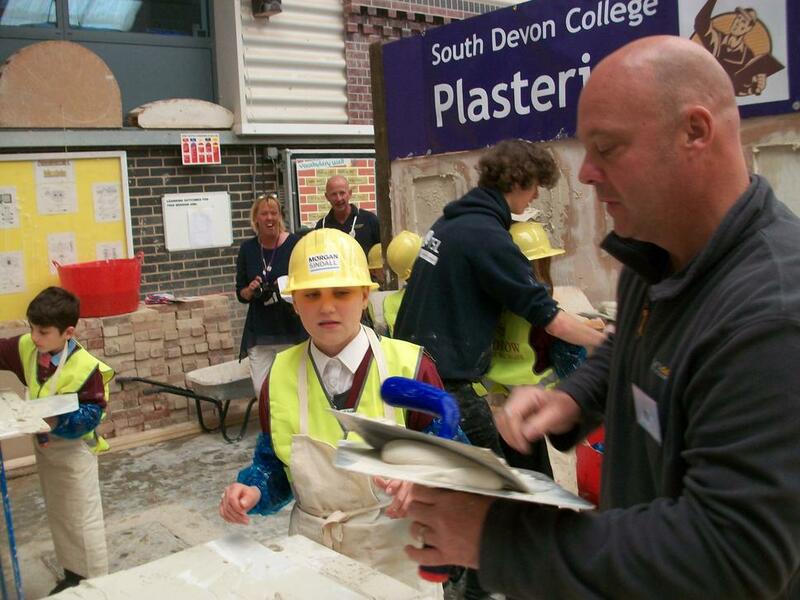 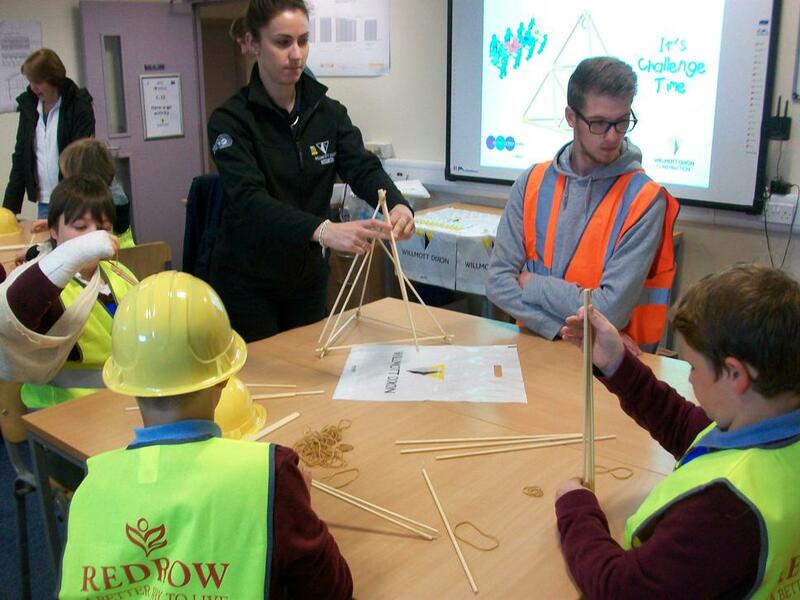 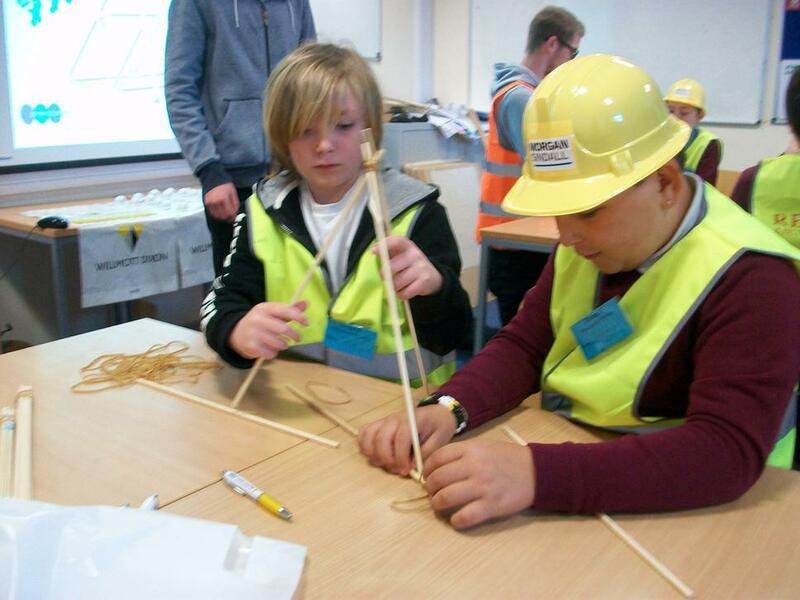 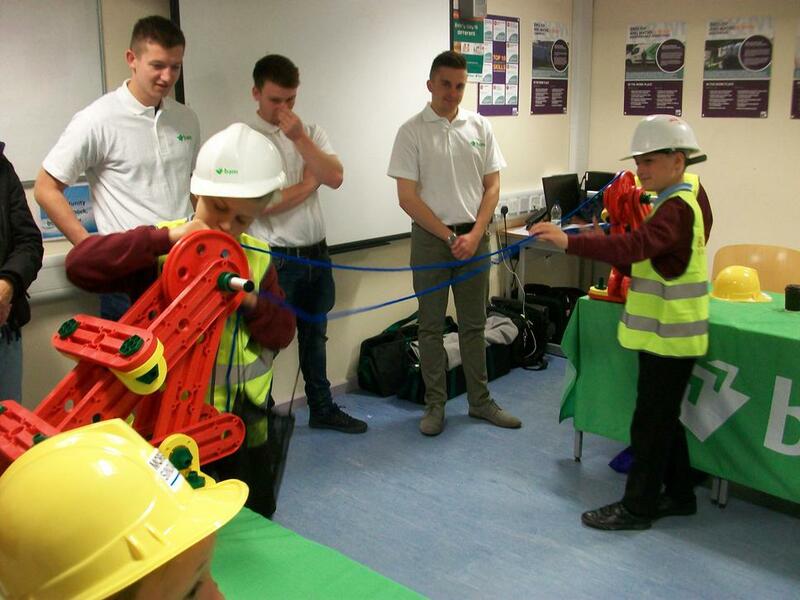 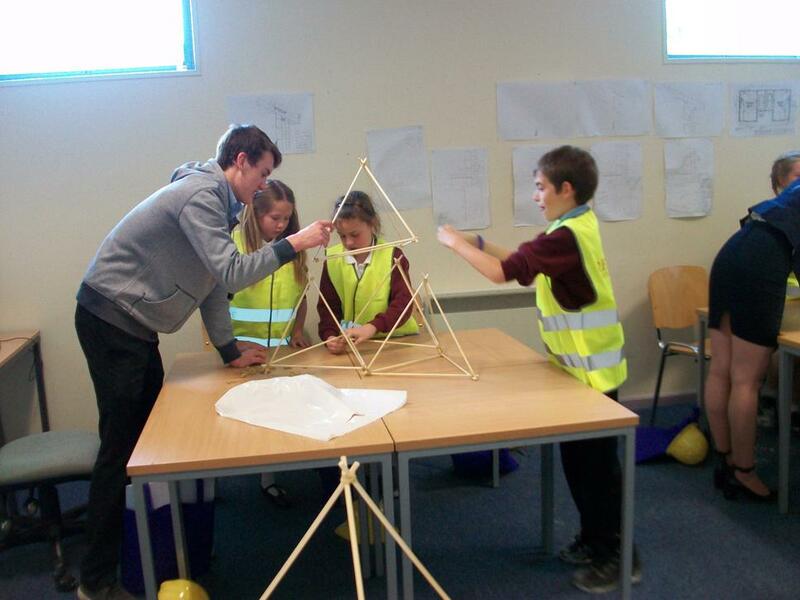 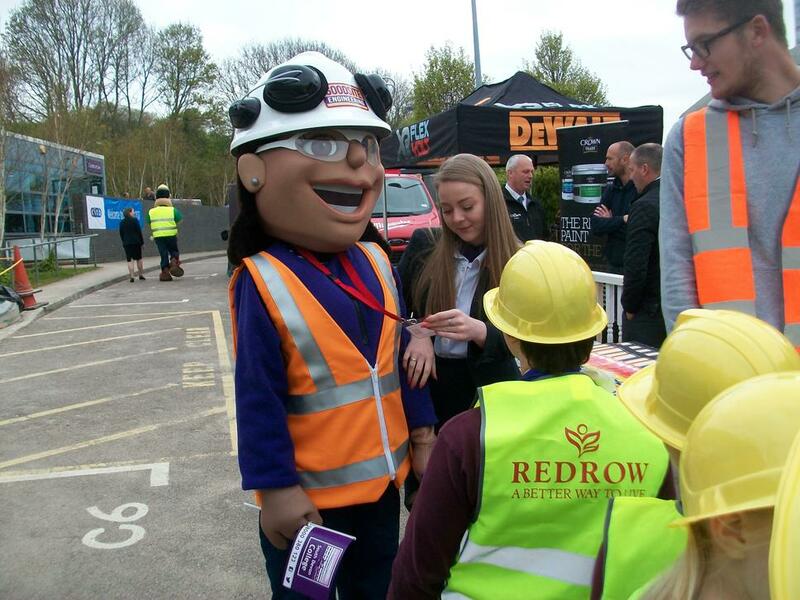 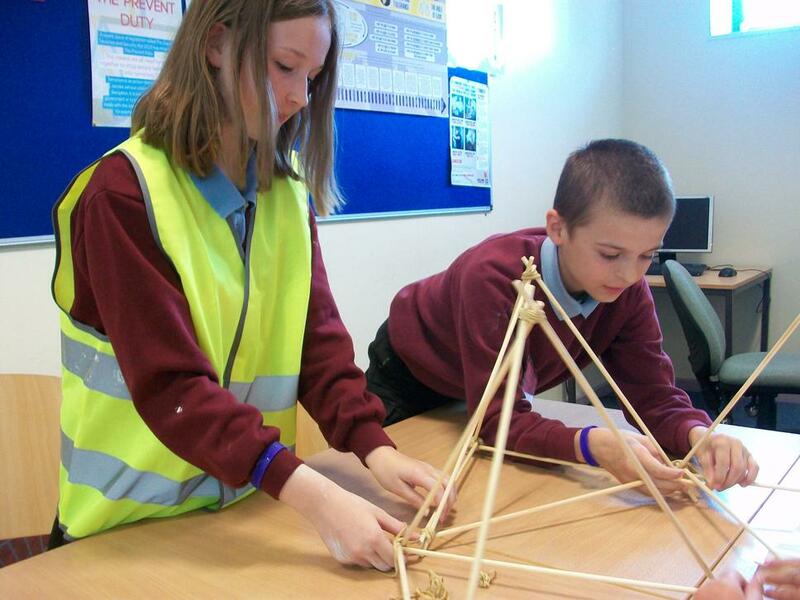 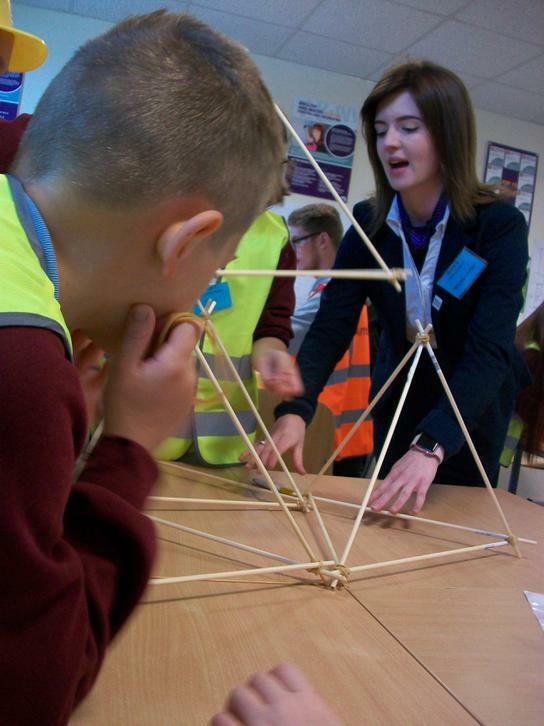 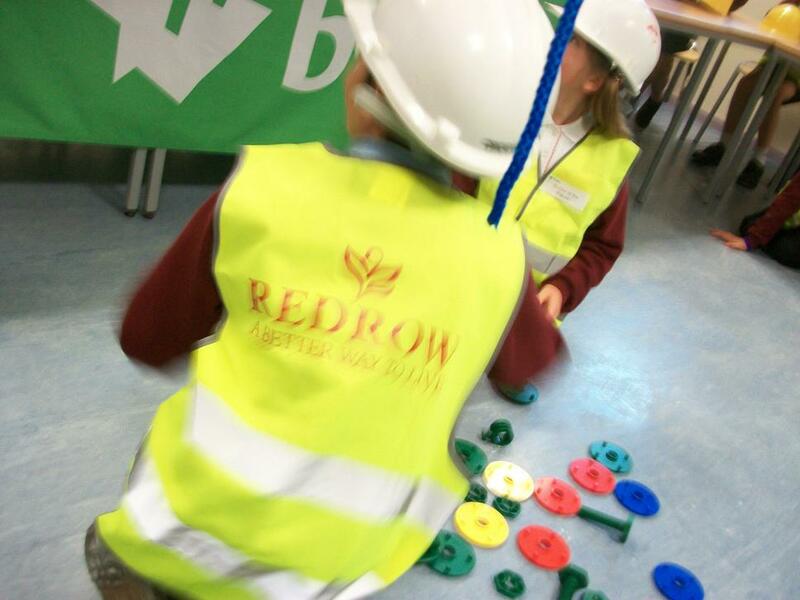 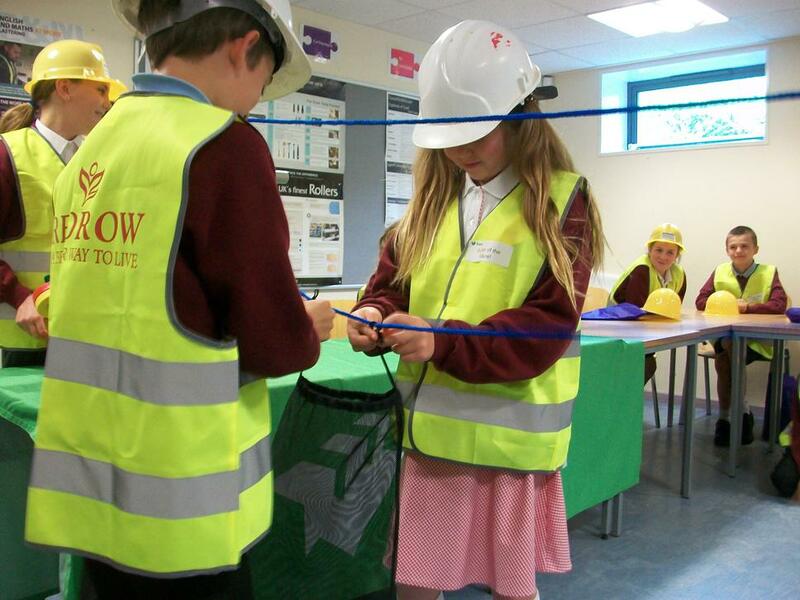 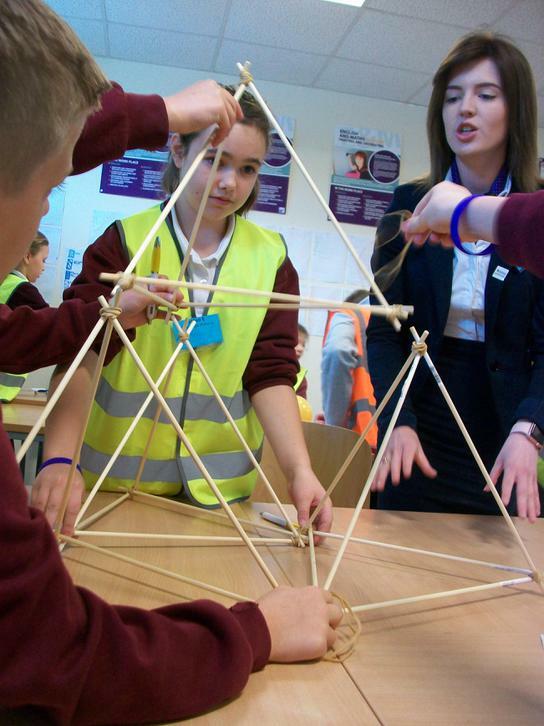 On Thursday 20th April a select number of students went down to take part in a Skill Building Day at South Devon College. 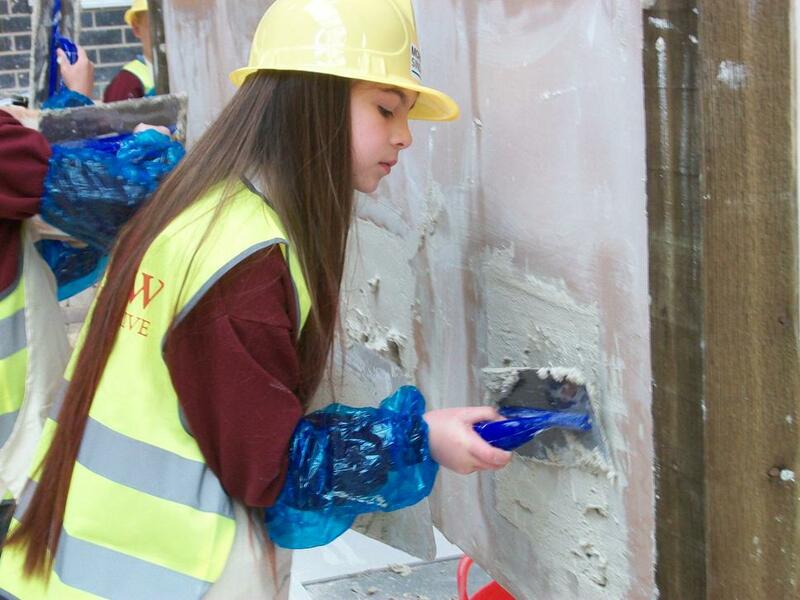 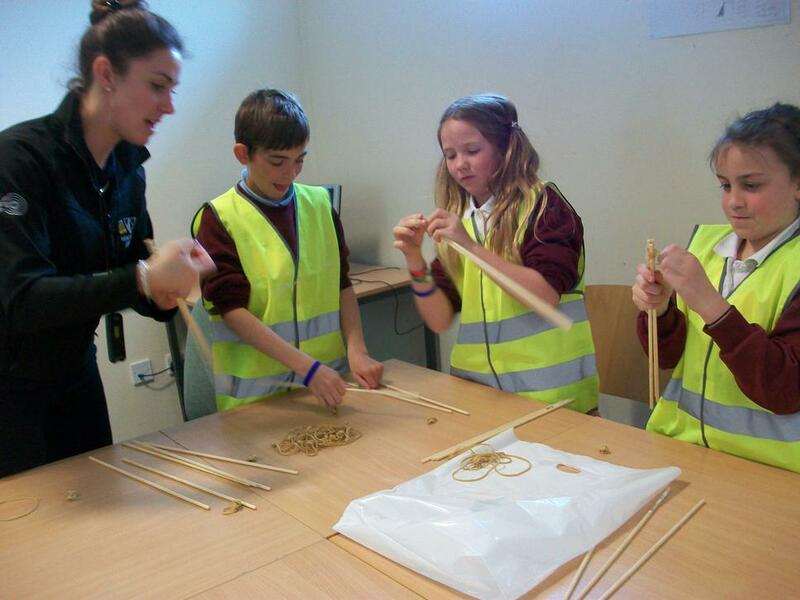 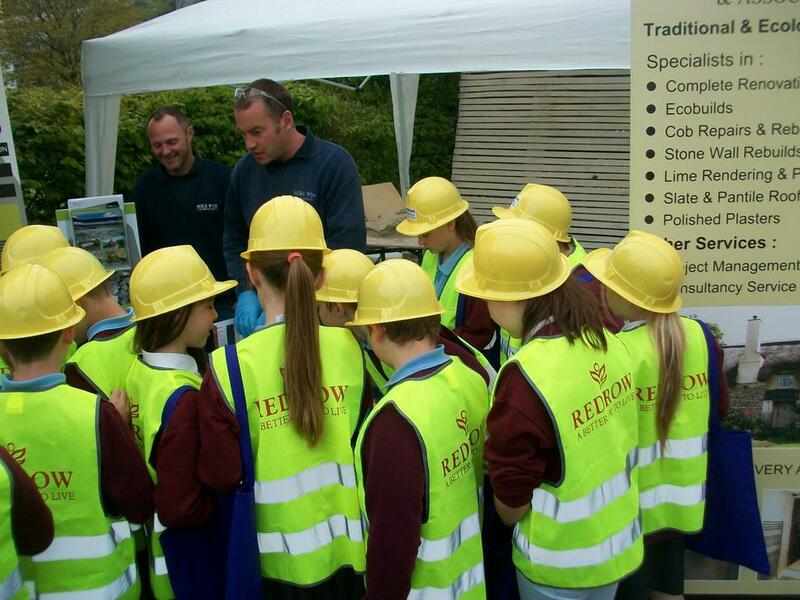 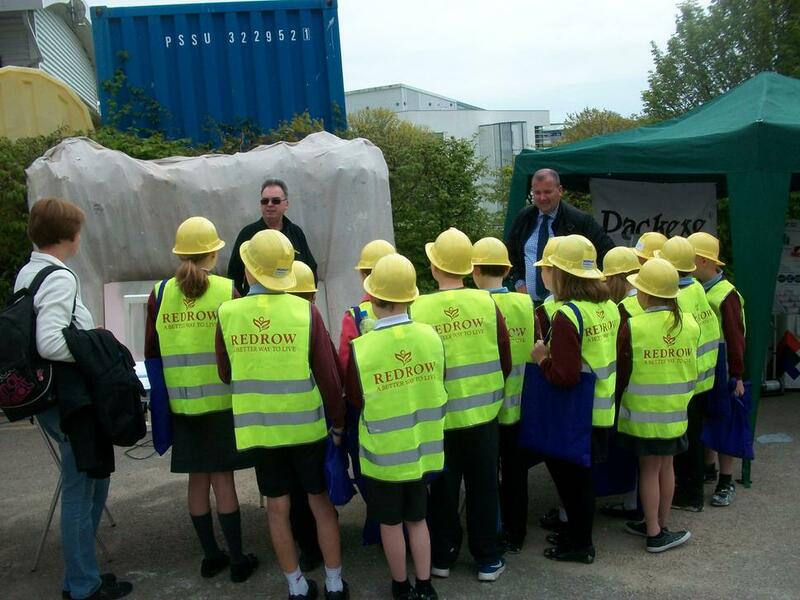 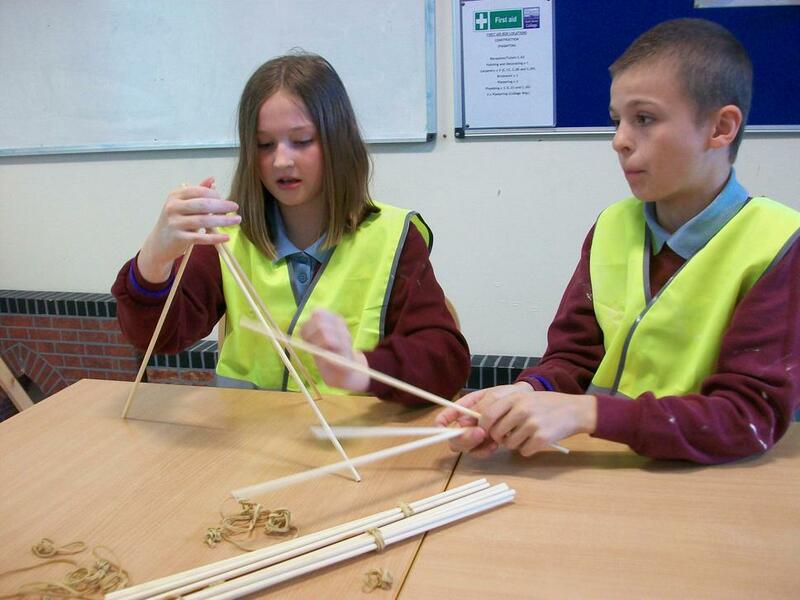 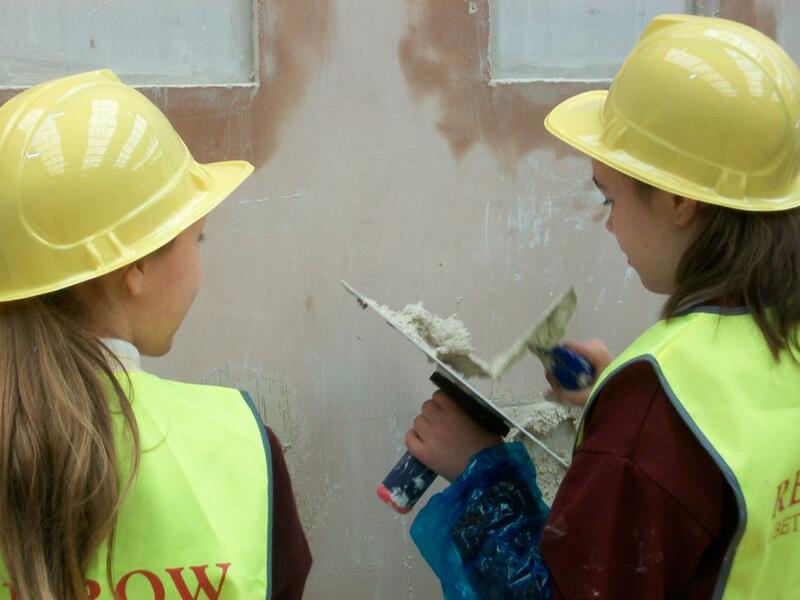 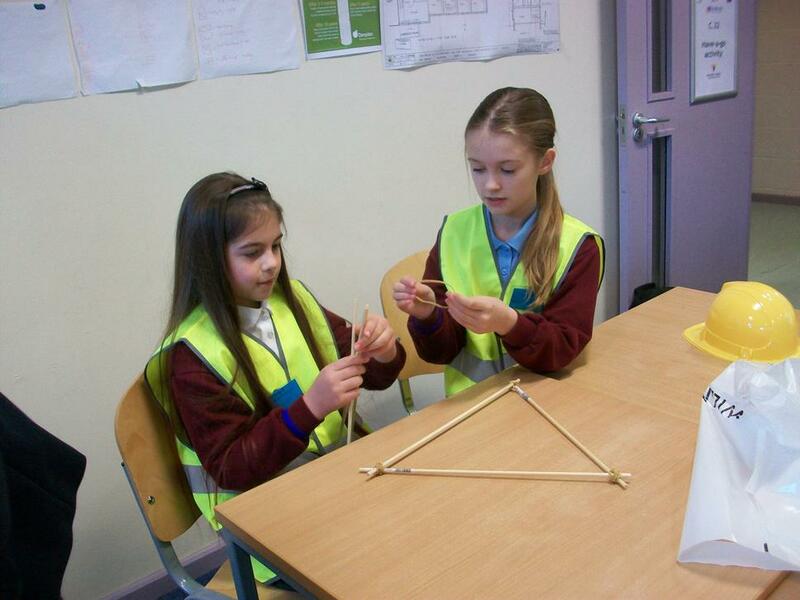 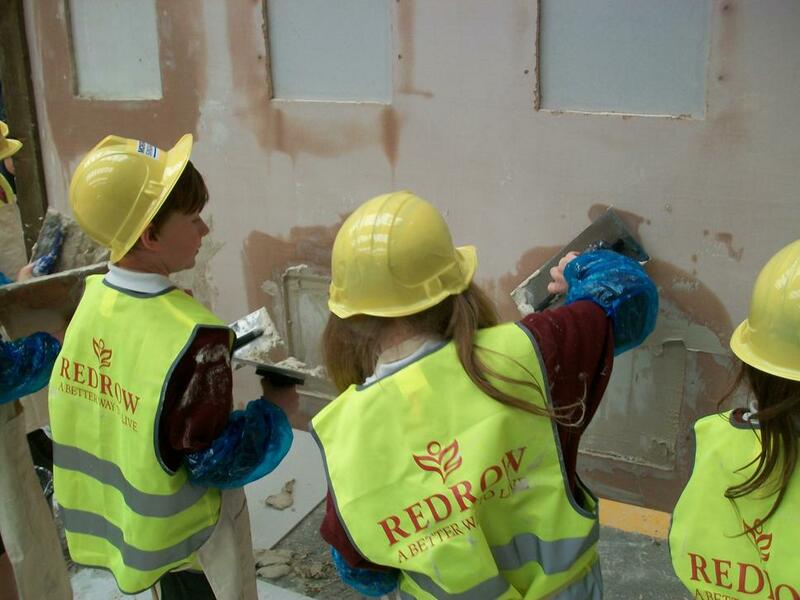 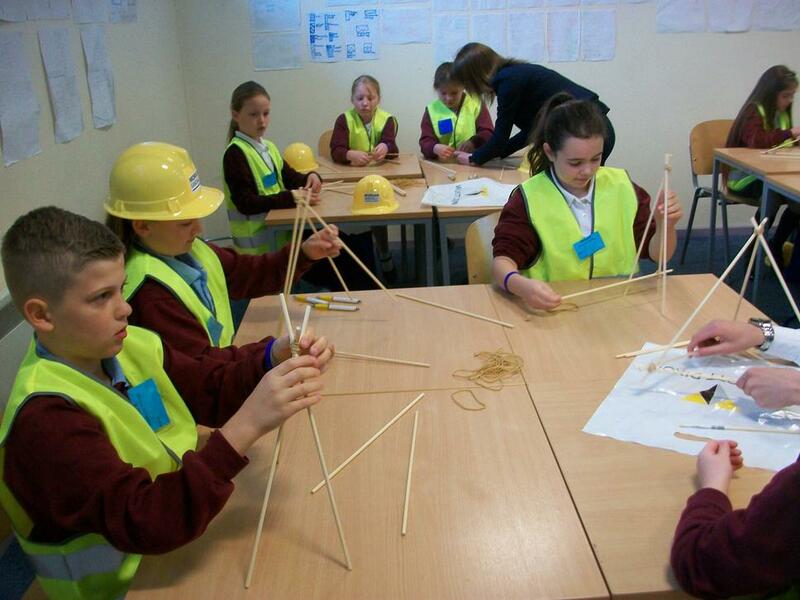 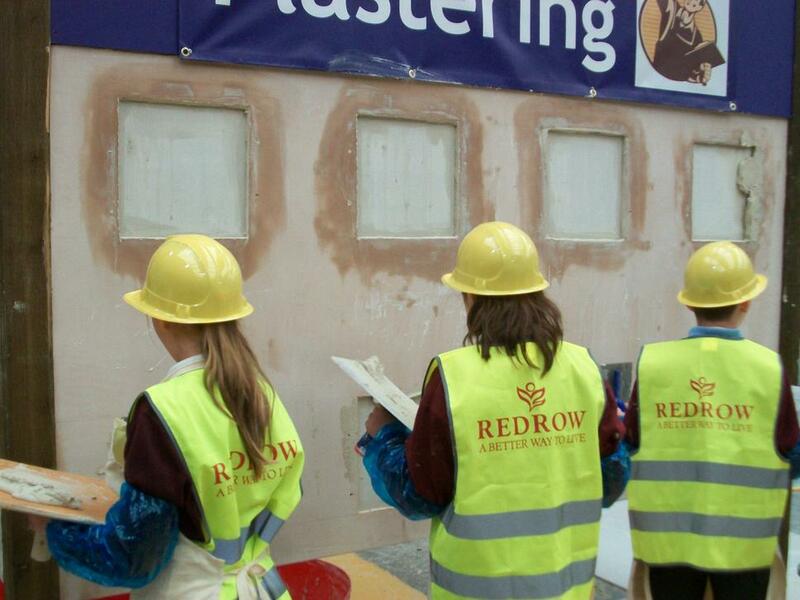 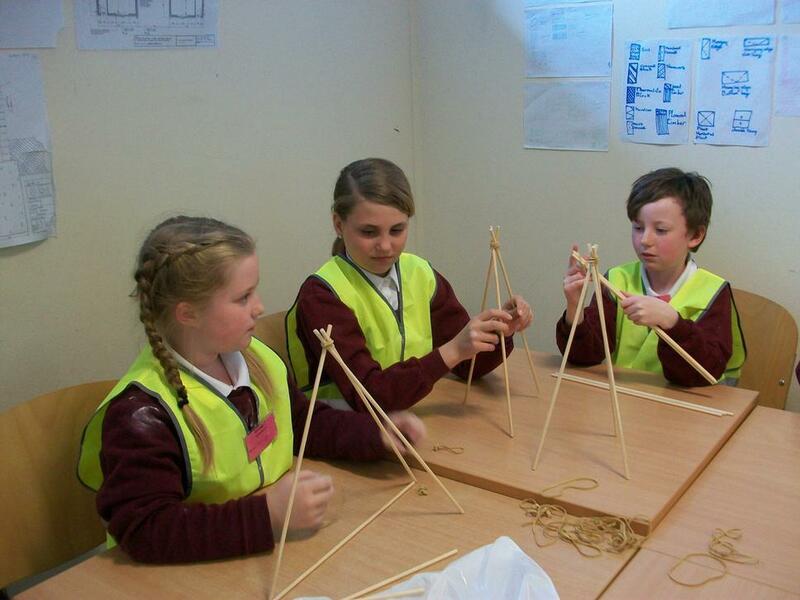 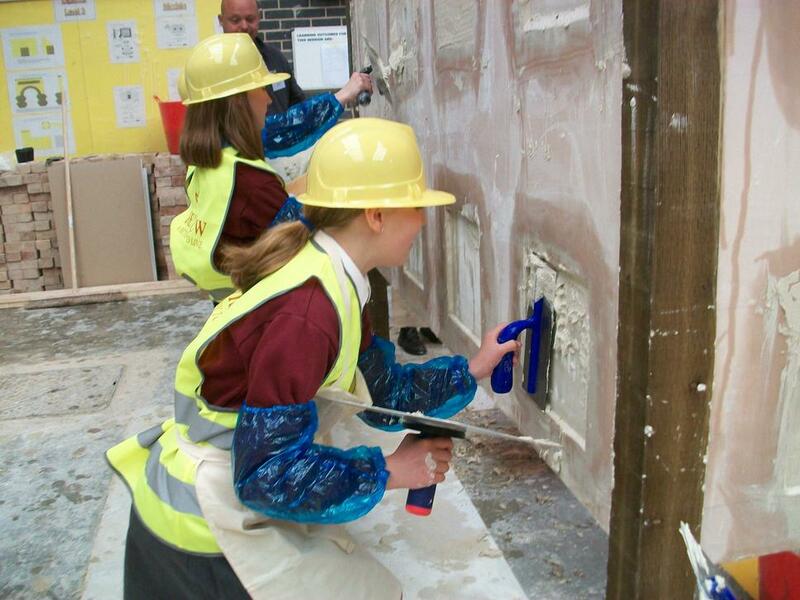 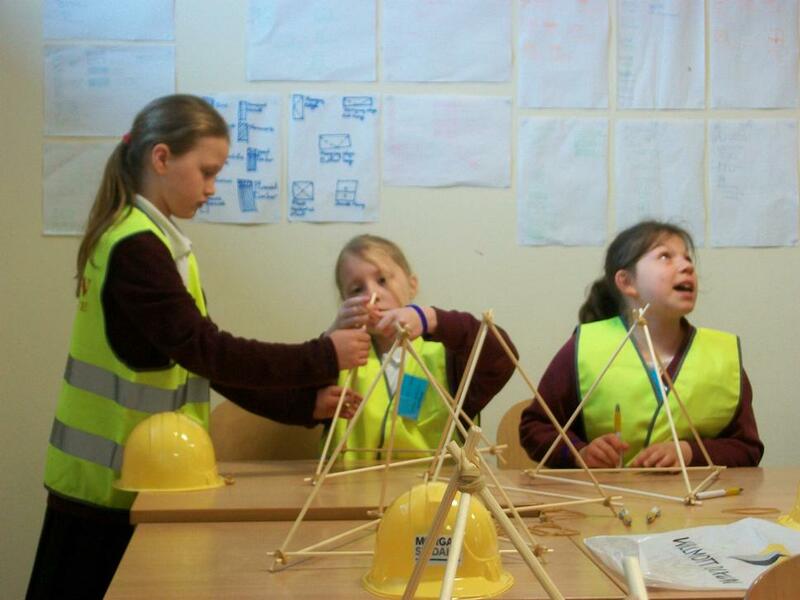 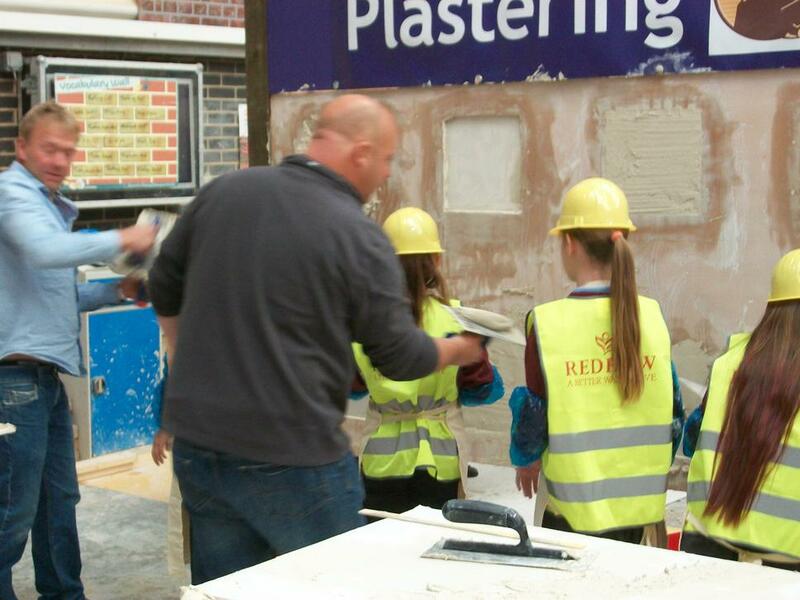 They learned about a lot of different skills, such as plastering and brick laying! 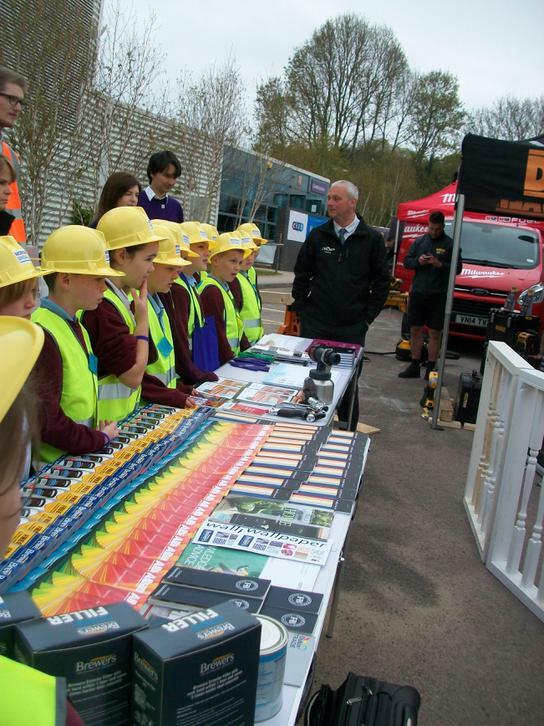 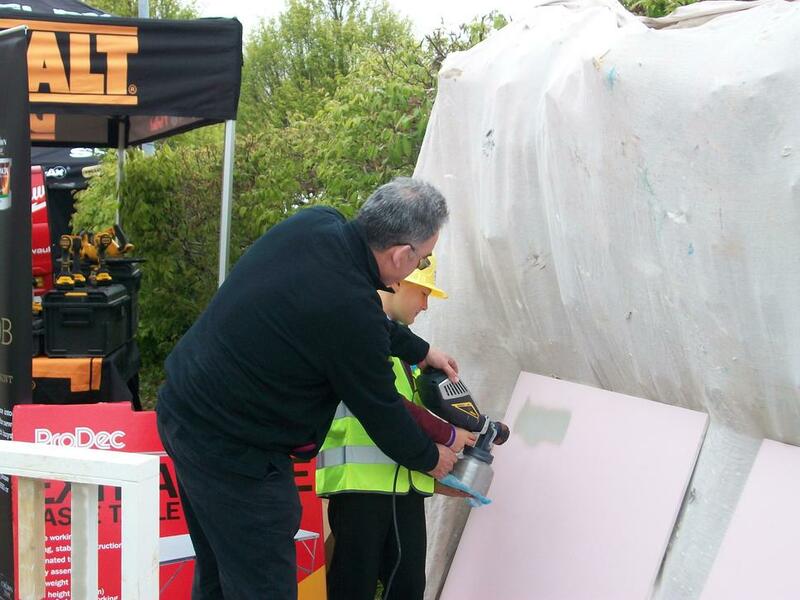 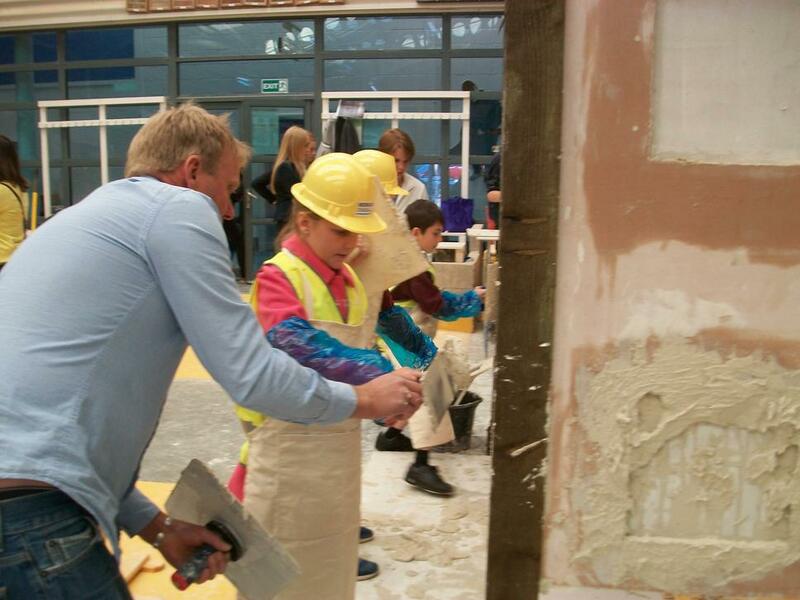 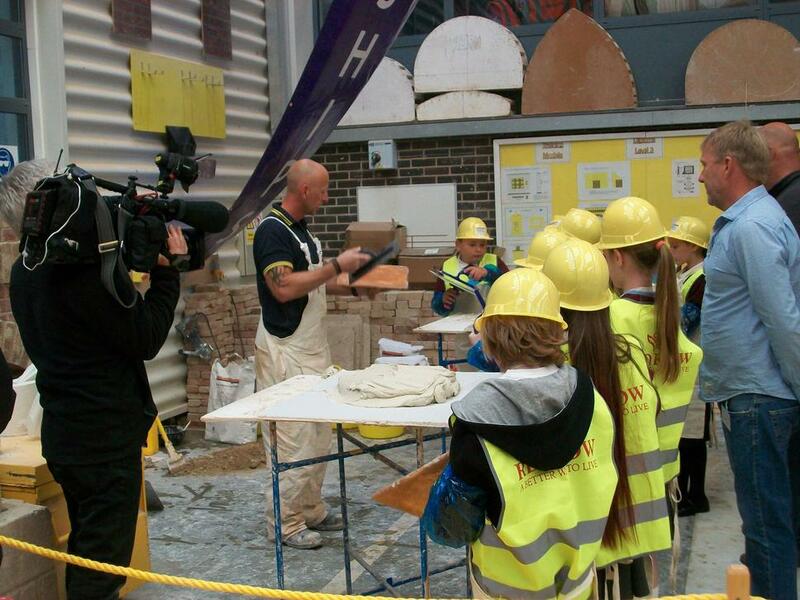 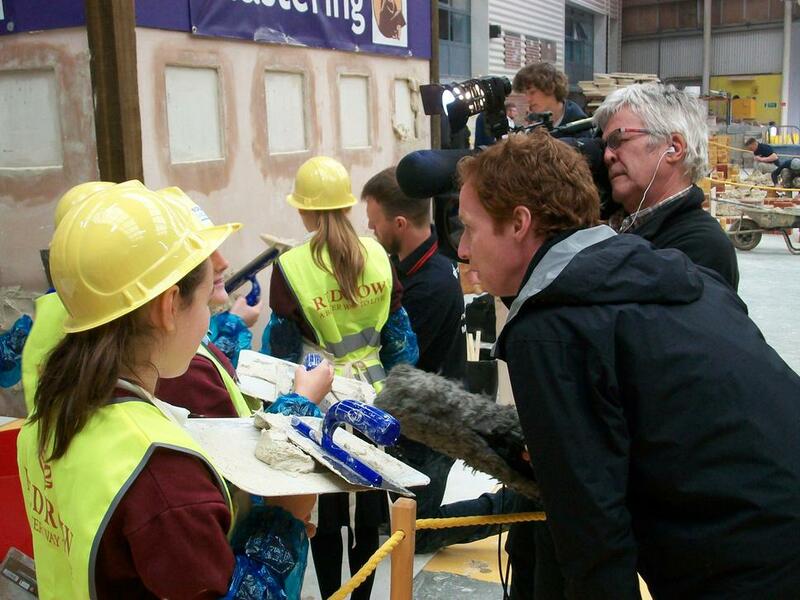 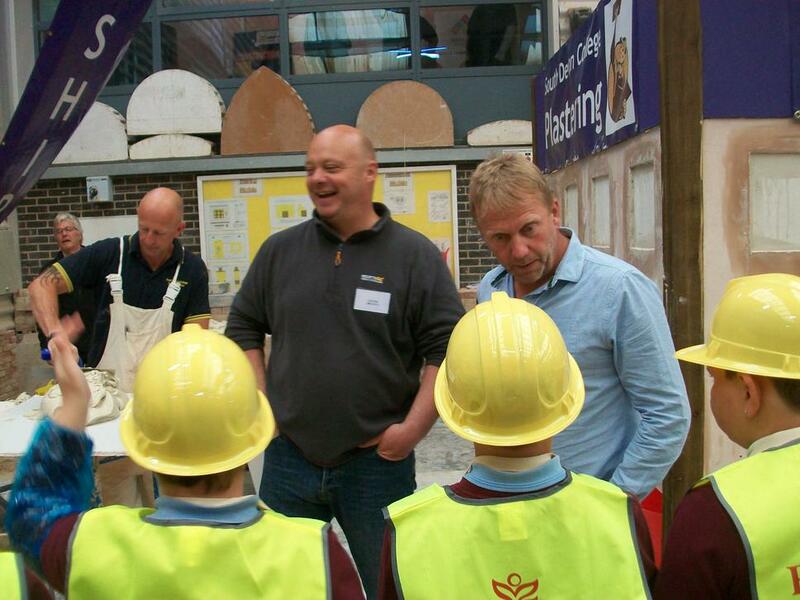 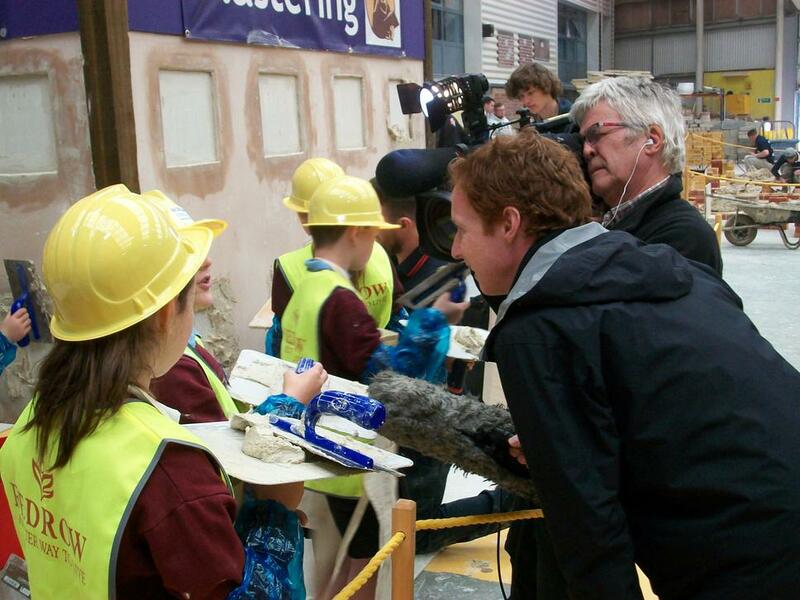 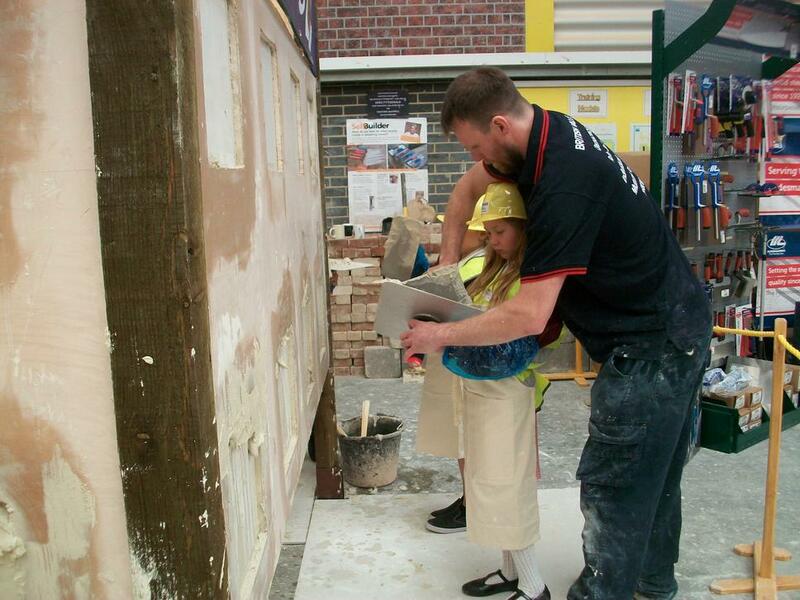 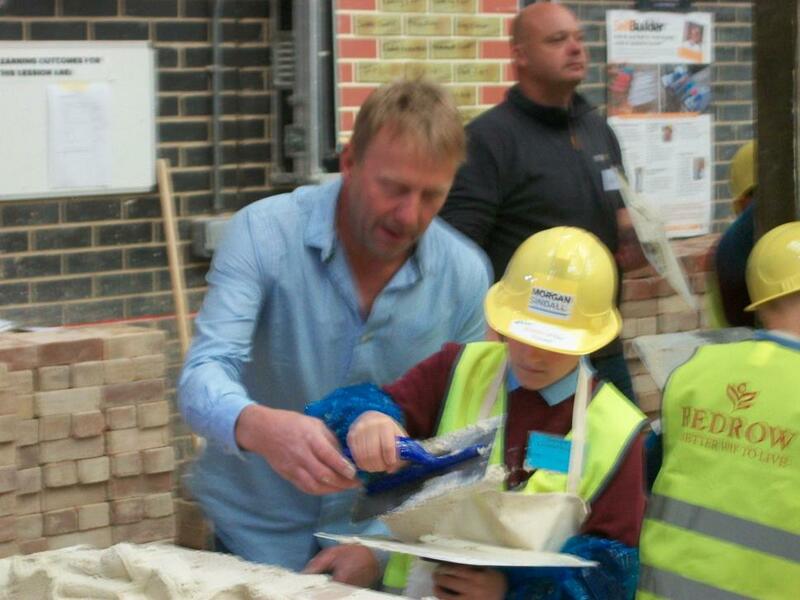 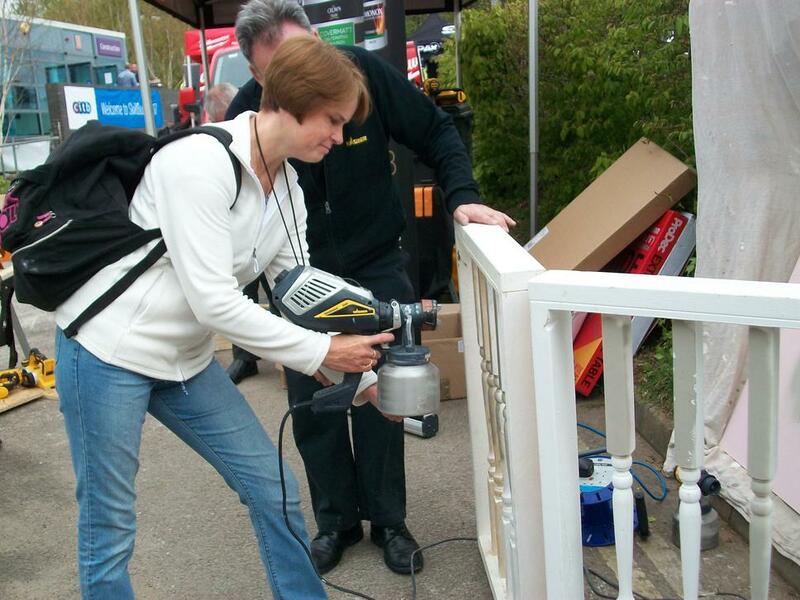 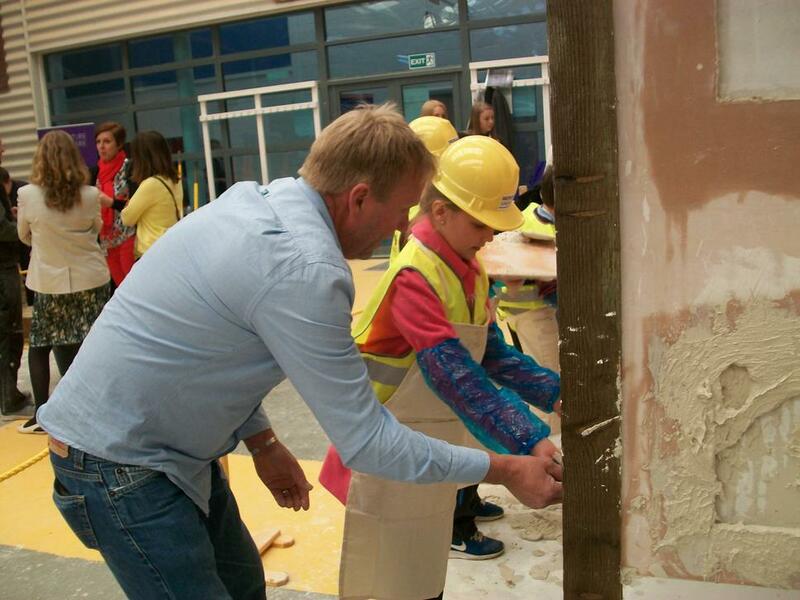 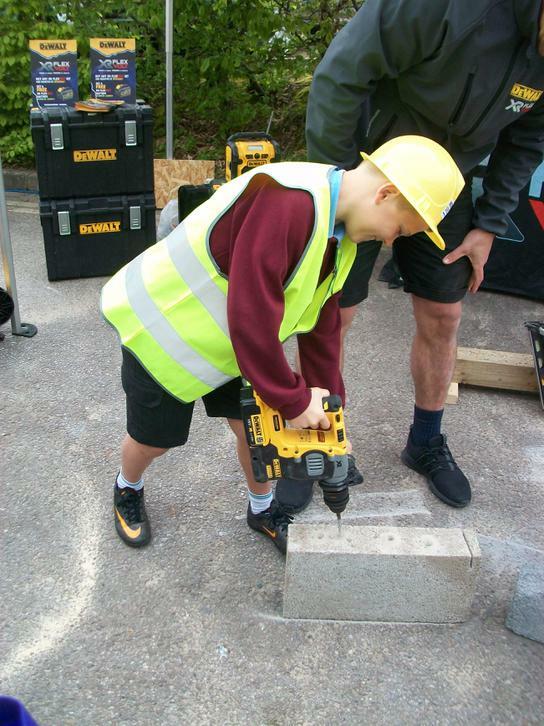 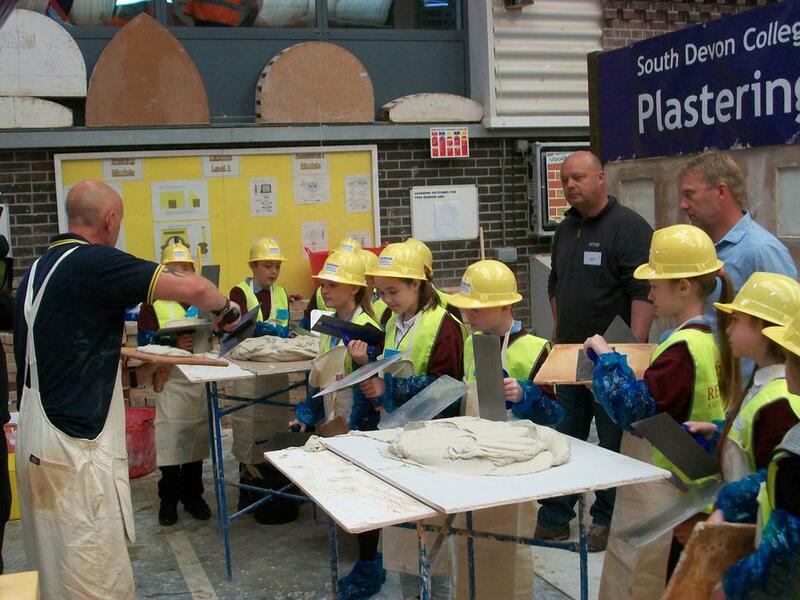 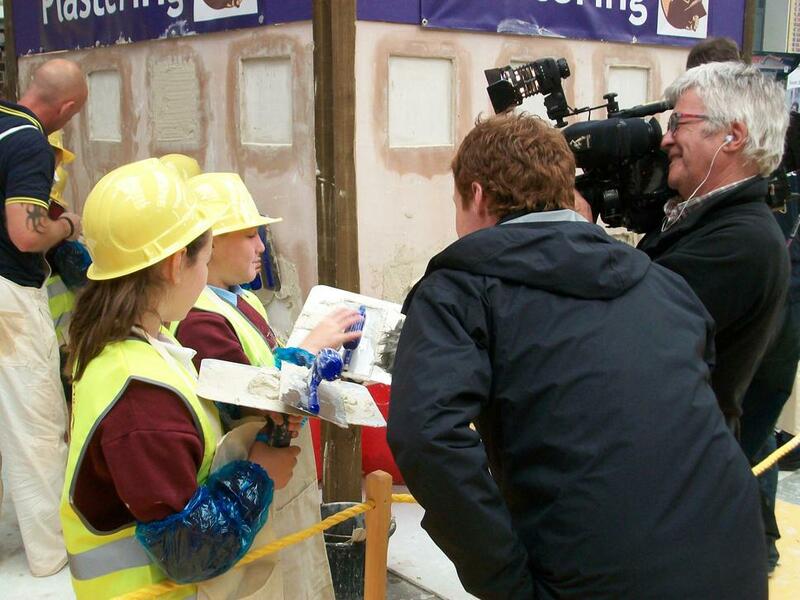 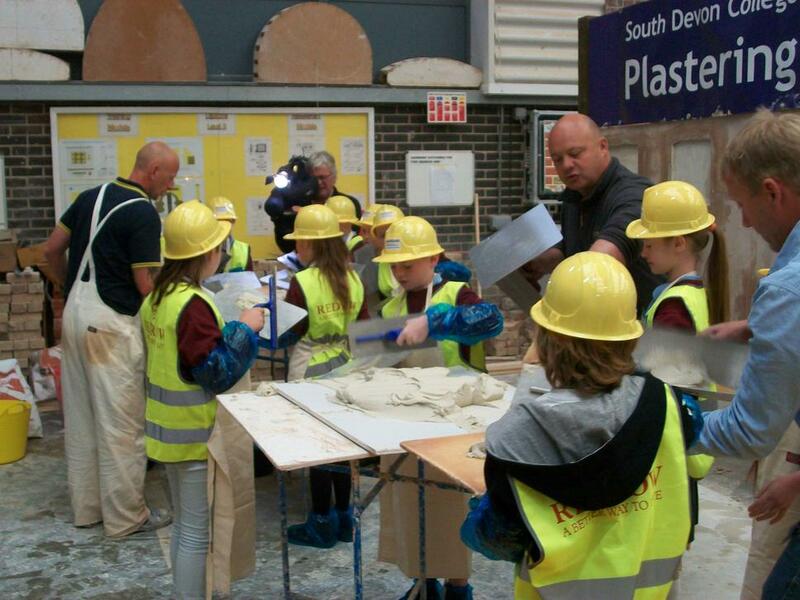 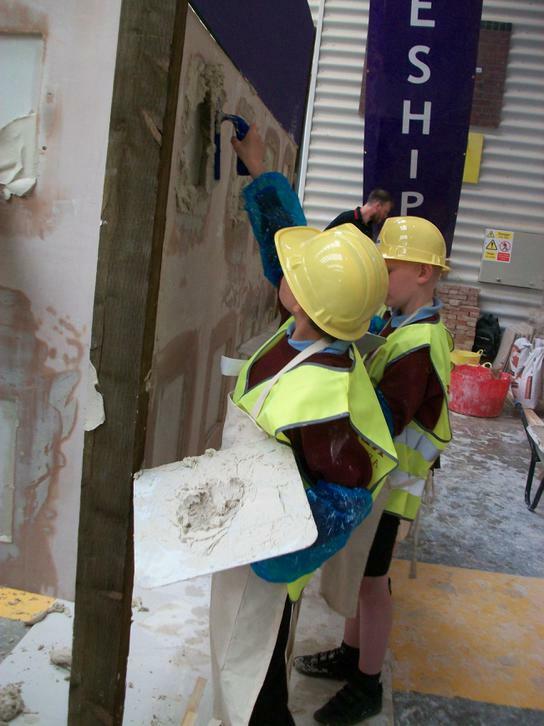 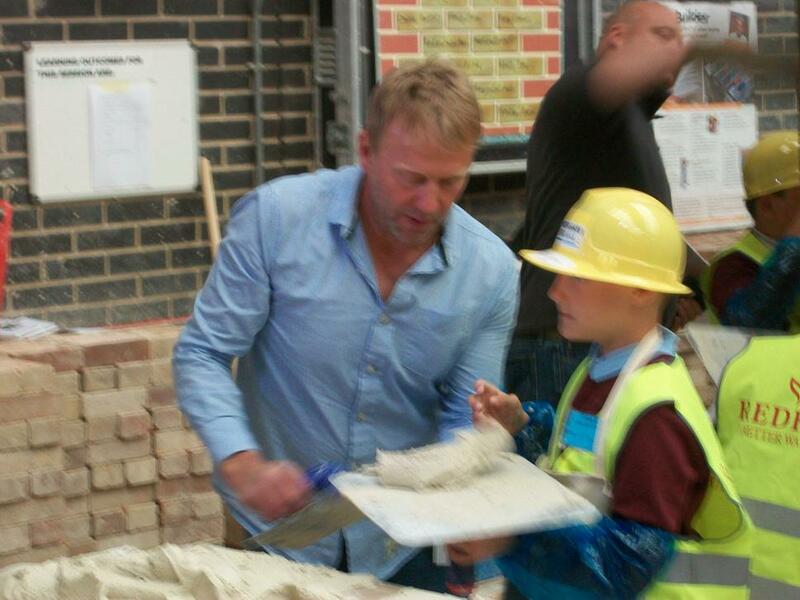 They were joined by Chris Frediani and Julian Perryman from DIY SOS, as the children were put to the plastering test!